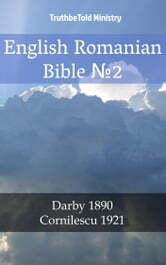 This publication contains Darby English Bible (1890) (The Old Testament and The New Testament) and Cornilescu (1921) (The Old Testament and The New Testament) translation. It has 173,761 references and shows 2 formats of The Bible. 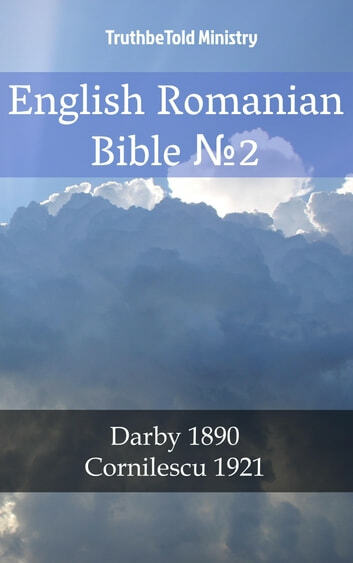 It includes Darby English Bible and Cornilescu (The Old Testament and The New Testament) formatted in a read and navigation friendly format, or the Navi-format for short. Here you will find each verse printed in parallel in the dby-rom order. It includes a full, separate and not in parallel, copy of the Darby English Bible and Cornilescu (The Old Testament and The New Testament), built for text-to-speech (tts) so your device can read The Bible out loud to you. We believe we have built one of the best if not the best navigation there is to be found in an ebook such as this! It puts any verse at your fingertips and is perfect for the quick lookup. And the combination of Darby English Bible and Cornilescu and its navigation makes this ebook unique.